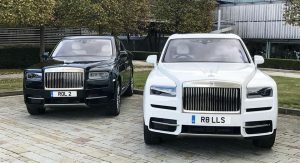 The new Cullinan is one of the most highly anticipated new models to come from Rolls-Royce in decades, if not its entire history. And with production having now commenced, they’re beginning to reach their eagerly awaiting customers. 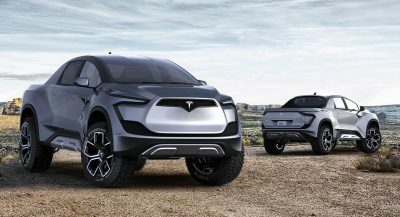 The British automaker is delivering the first eight examples of its debut crossover to their new owners in the UK. The initial batch left the factory in Goodwood midday on Friday, bound for dealers in London, Leeds, Manchester, Birmingham, Bristol, Essex, and Sunningdale in England, and another to Edinburgh in Scotland. 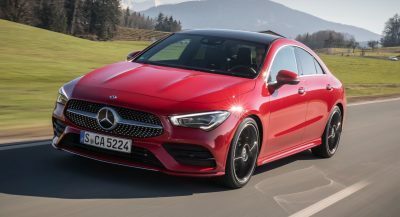 Thus marks in earnest the beginning of a new chapter for the most prestigious of automakers that has, until now, only made conventional passenger cars – sedans, coupes, and convertibles – albeit the most luxurious ones on the market. 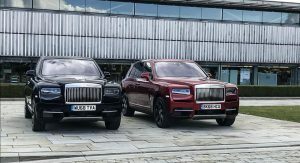 Not only is the Cullinan the company’s first crossover SUV, but also its first all-wheel-drive model, paving the way for more AWD Rollers to follow. 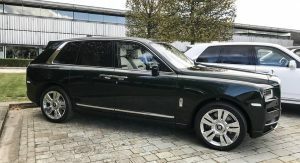 The Cullinan is based on the same platform as the new eighth-generation Phantom limousine, which is already bigger than some SUVs. But the Cullinan sits taller off the ground at 72.2 inches (1,835 mm), compared to the Phantom’s 65” (~1,650 mm). And it’s wider, too, at 85.2” (2,164 mm) to the Phantom’s 79.4” (2,018 mm). 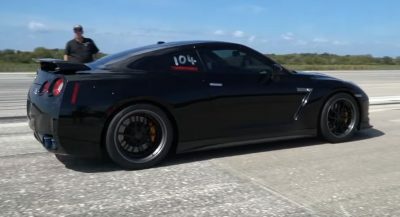 Yet it’s shorter from nose to tail at 210.3” (5,341 mm) than even the standard-wheelbase saloon at 226.9” (5,762 mm), let alone the 235.5-inch (5,982-mm) extended-wheelbase version, and rides on a shorter wheelbase of 129.7” (3,295 mm) to the standard Phanton’s 139.8” (3,552 mm) and the stretched model’s 148.5” (3,772 mm). They all weigh roughly the same, though, at about 5,700 lbs (~2,600 kg). 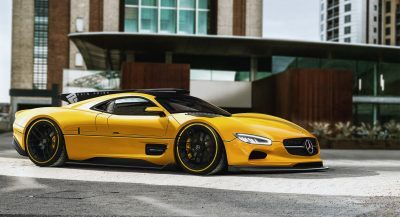 Motivation, in any event, comes from the same 6.75-liter twin-turbo V12 and its accompanying eight-speed automatic transmission, delivering 563 horsepower (420 kW) and 664 lb-ft (900 Nm) of torque in the Phantom or 627 lb-ft (850 Nm) in the Cullinan. More than adequate, in the old Rolls parlance, at any rate. 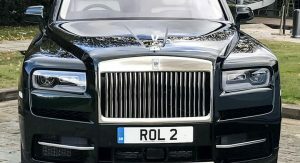 When they said they were going to do an off-road Rolls Royce, I thought it was a joke. When the first images came through I thought it was a joke, and now, I still think it’s a joke. A bad one. I can’t imagine anyone with a modicum of taste wanting to actually buy this box on stilts. I love Rolls-Royce (a new one Phantom drove past me the other day – such presence…) but this is hideous. Shame to give in to rich people who are bored with spending their loose change (millions) on their regular indulgences and to provide them with another indulgence that just deteriorates the soul of the source of the indulgence. Sort of like a cancer, really. 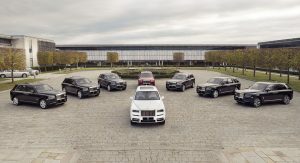 Just the kind of vehicle Rolls Royce need in their line-up…..said no-one ever!!! As long as they sell it’s all that matters, and Chinese or Middle Eastern aesthetic sensibilities may not be that sophisticated after all, owning the brand is more important. That’s a serious amount of ugly. With all the craftsmanship that goes into these things, you’d think BMW would let the designers come up with a more elegant design. BS …. 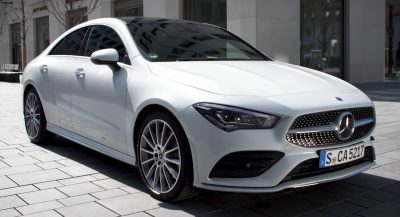 It’s already delivered to Dubai owners 2 weeks before ! !